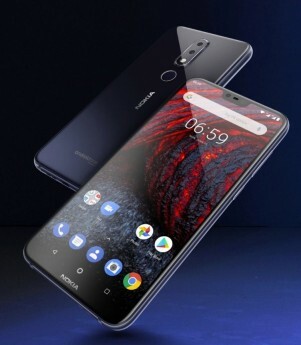 HMD Global finally announced the Nokia X6 for the rest of the world under a new name - Nokia 6.1 Plus. And it was Hong Kong that got the handset first as reported last week. 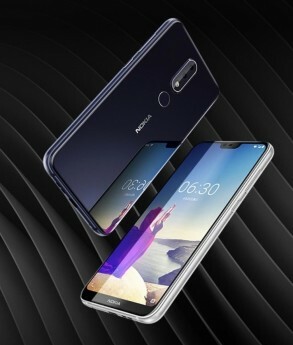 The Nokia 6.1 Plus features identical hardware to its Chinese counterpart with the only difference being the software. 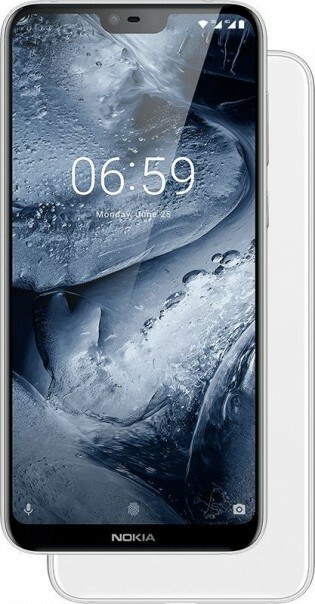 The phone runs Android 8.1 Oreo out of the box and is a part of the Android One program. 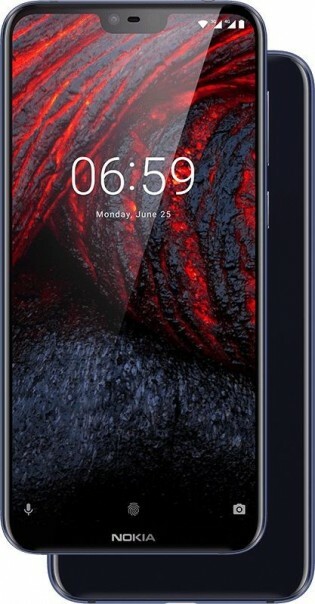 We do have to note, though, that while the original Nokia X6 comes with various storage configurations, the 6.1 Plus comes only in 4GB/64GB flavor. The price of the device is HKD 2,288 ($292) and sales start on July 24.